1 one to out a website live! that s wonderful! thank you folks for providing such great templates! Working with a digital marketer website design will free you a lot of time. The use of this template can open brand-new opportunities for web marketing agency or digital marketer. Easy-to-use navigation forms satisfying consumer experience, that is essential for engaging viewers in. If you have any inquiries in relation to theme use you can look at descriptive documentation, also you get 24/7 priority support helping to respond to any problem. 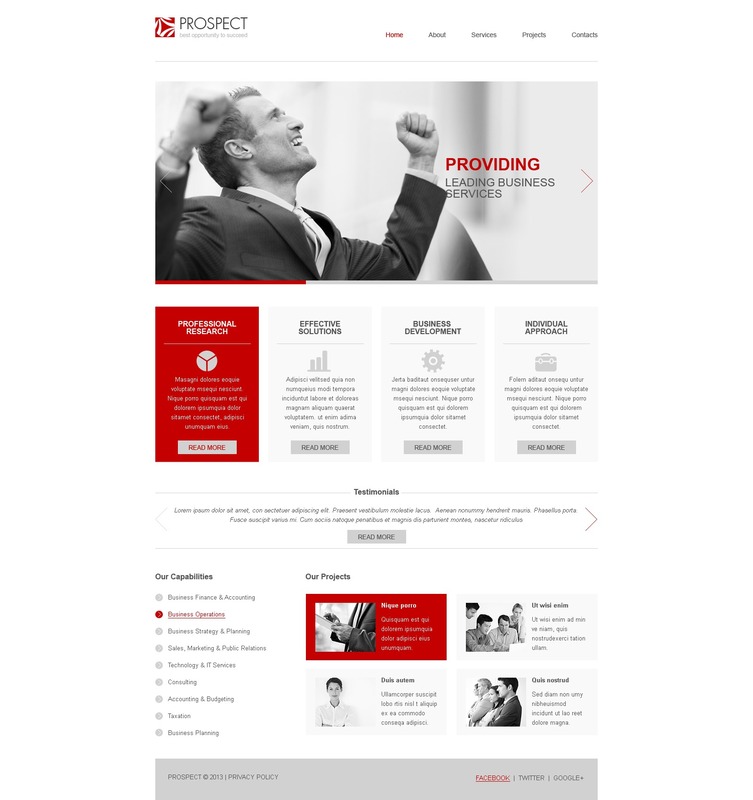 Experience this classy web theme to construct an inviting site which brings guests in.